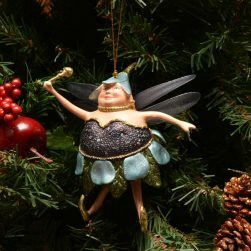 Fat Fairy Christmas Ornament Plum Queen - Ornamenttastic! This beautiful fat fairy Christmas ornament “Plum Queen” is hand made and hand painted making for a “unique” Christmas fairy decoration for you or as a gift to a friend or loved one. 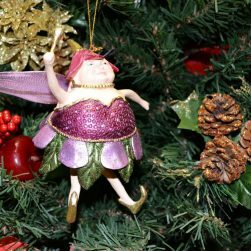 This fat fairy Christmas ornament “Plum Queen” is a popular and fun addition to any Christmas tree or holiday household. This plum colored example measures in at approx 7in tall, 5 inches wide and 4 1/2 inches deep. This fairy ornament is hand made using construction wire, reinforced resin and then each one is hand painted. 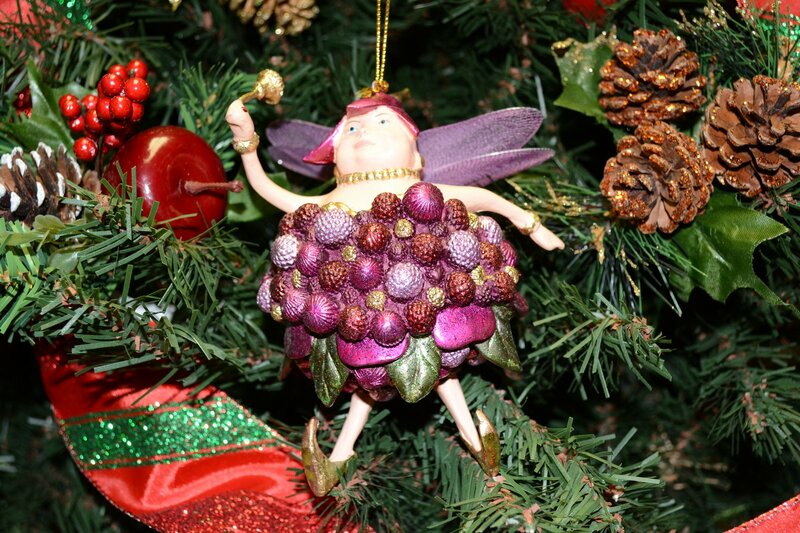 Be the first to review “Fat Fairy Christmas Ornament Plum Queen” Click here to cancel reply.